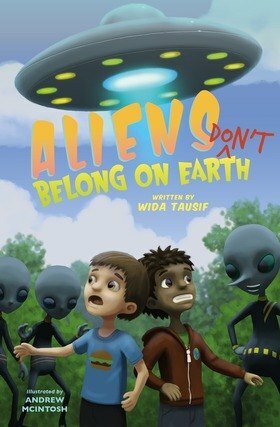 Wida published her first children's fiction in 2015 titled 'Don't Give Up On Your Dreams'. She has been writing poetry for a few years. As a child she dreamt of becoming a writer and it was in Intermediate School that she discovered her passion for writing and this became a goal for her. Wida has recently started performing spoken word poetry as well as doing some public speaking. She has completed two more genres and hopes to get them published in the future.